WeDo SL Events: VINTAGE & COOL FAIR 2015!! 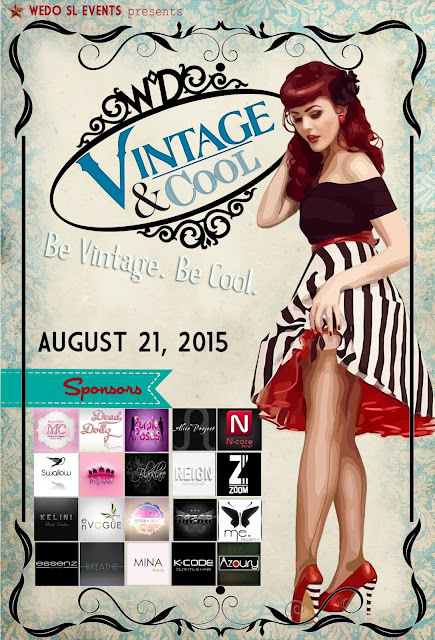 VINTAGE & COOL FAIR 2015! !